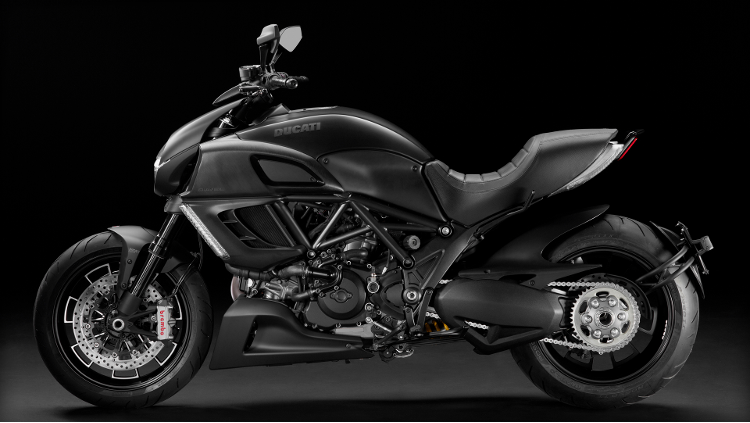 Total black, powerful, assertive. 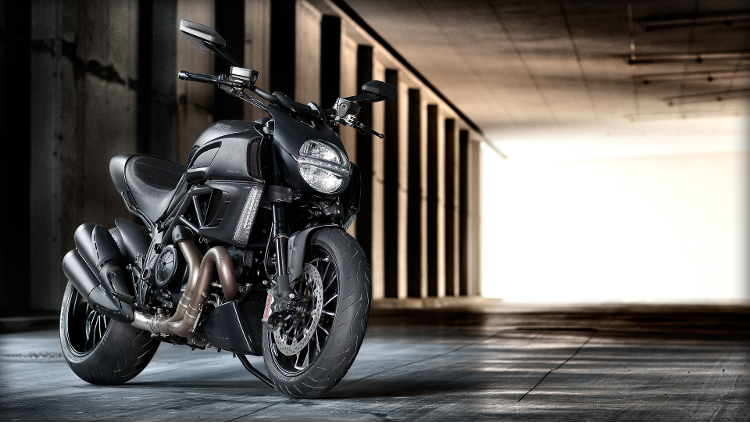 Sophisticated design meets the powerand exuberance of 162 hp. 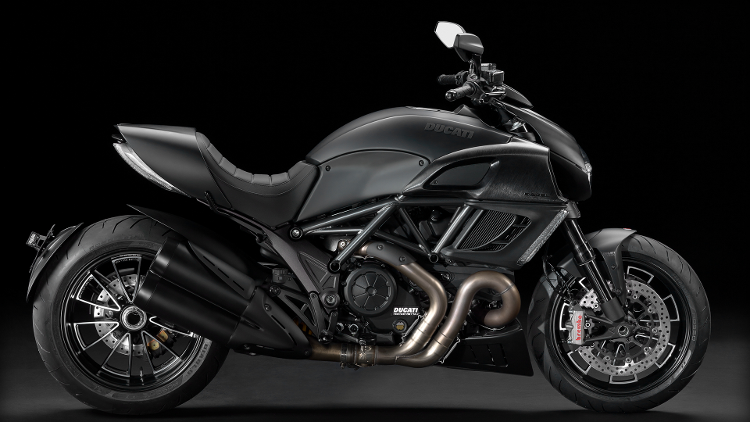 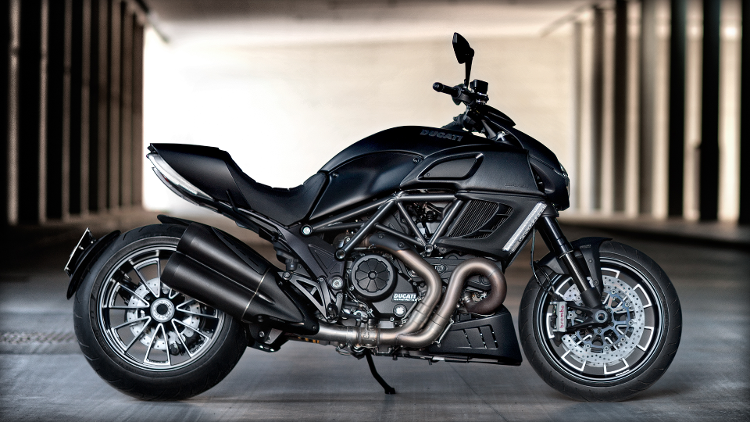 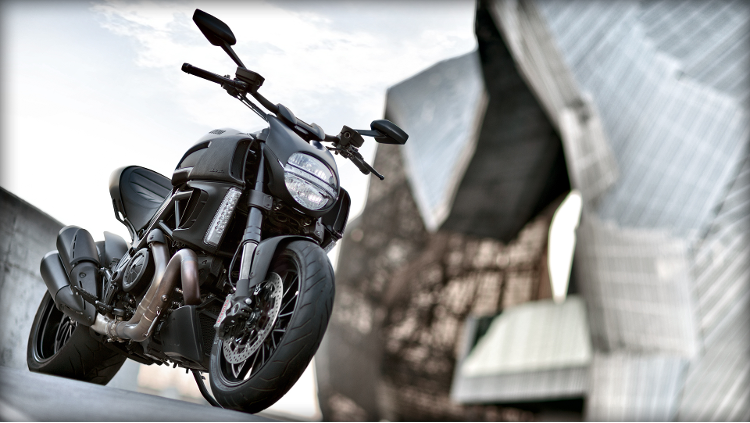 The striking engine colour dominates the details, revealing the Diavel's very essence. 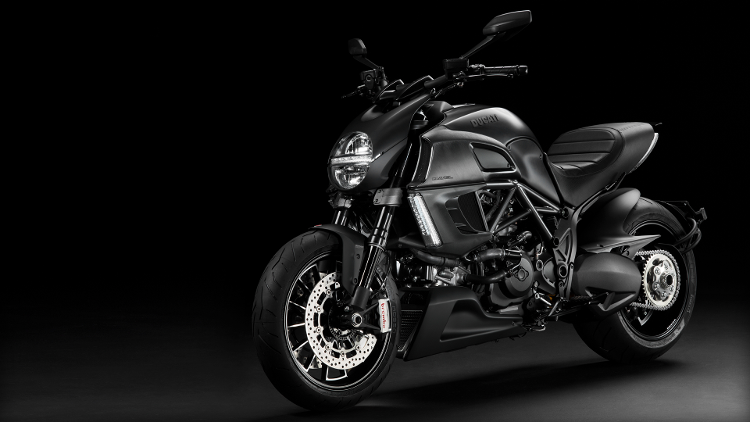 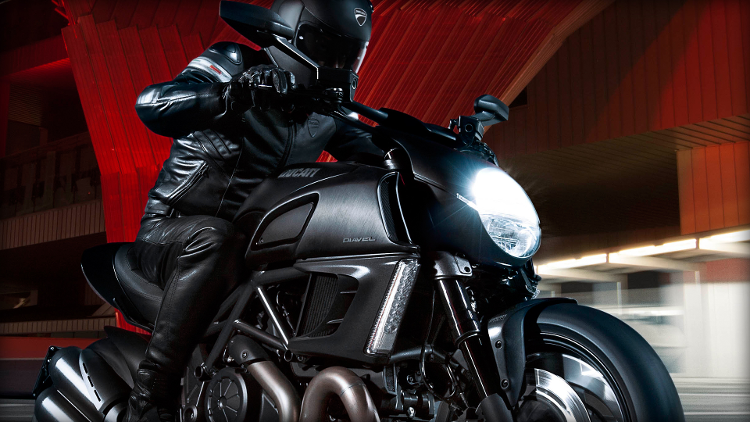 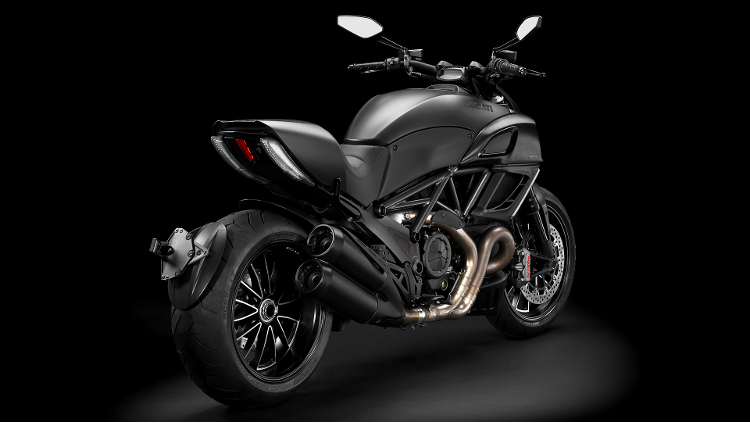 We offer a range of affordable finance options on new & used Diavel Dark motorcycles.